Help your little one represent their favorite linebacker with theJames Harrison #92 Youth Nike Replica Home Jersey. Inspired by the jersey Harrison wore on the field, this replica home jersey features ventilation zones, a no-tag neck label, and a tailored fit that emphasizes movement. It's one of the most advanced replica jerseys ever produced and it's sure to become your little fan's new favorite game day jersey. 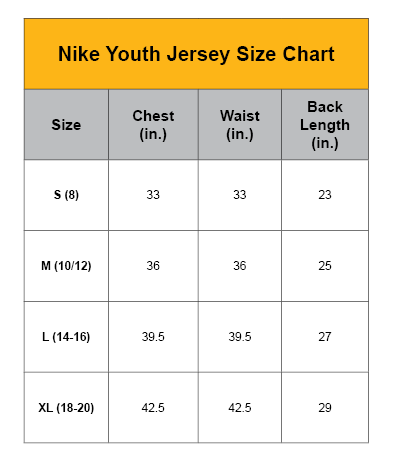 They'll love rocking their Steelers fandom this season in the James Harrison #92 Youth Nike Replica Home Jersey.